William G. ﻿Lycan﻿ is William Rand Kenan, Jr. 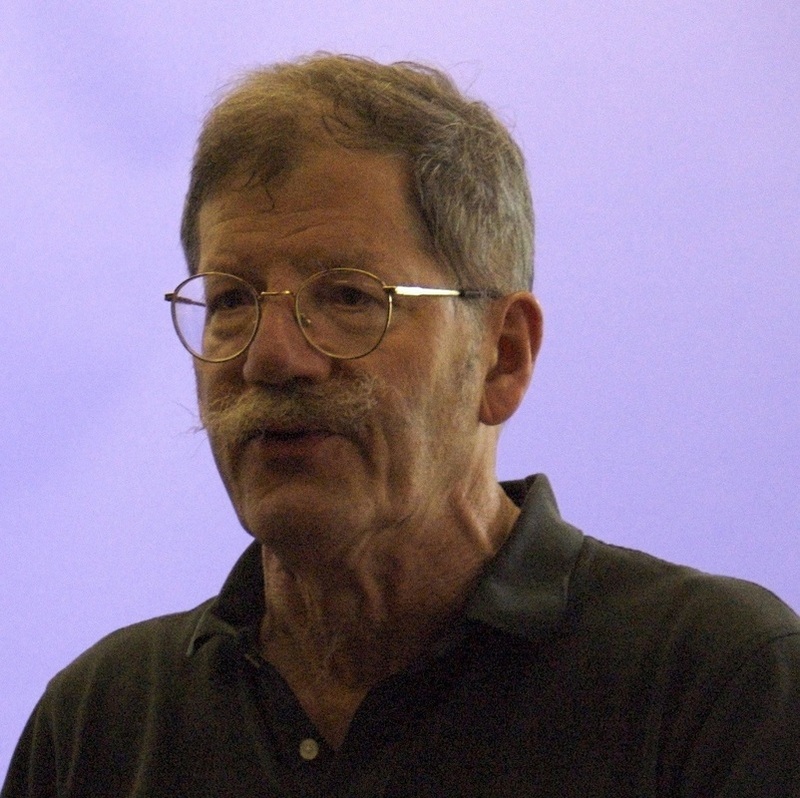 Professor of Philosophy Emeritus at the University of North Carolina, and currently Distinguished Visiting Professor at the University of Connecticut. He is author of Logical Form in Natural Language (Bradford Books / MIT Press, 1984), Knowing Who (with Steven Boër, Bradford Books / MIT Press, 1986), Consciousness (Bradford Books / MIT Press, 1987), Judgement and Justification (Cambridge University Press, 1988), Modality and Meaning (Kluwer Academic Publishing, Studies in Linguistics and Philosophy series, 1994), Consciousness and Experience (Bradford Books / MIT Press, 1996), Philosophy of Language: A Contemporary Introduction (Routledge, 1999), and Real Conditionals (Oxford University Press, 2001).